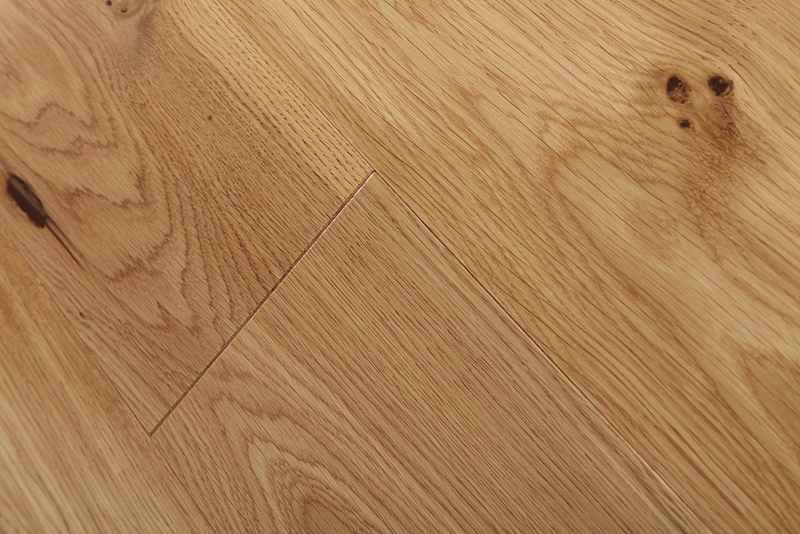 Layered oak plank that allows installation on underfloor heating systems. 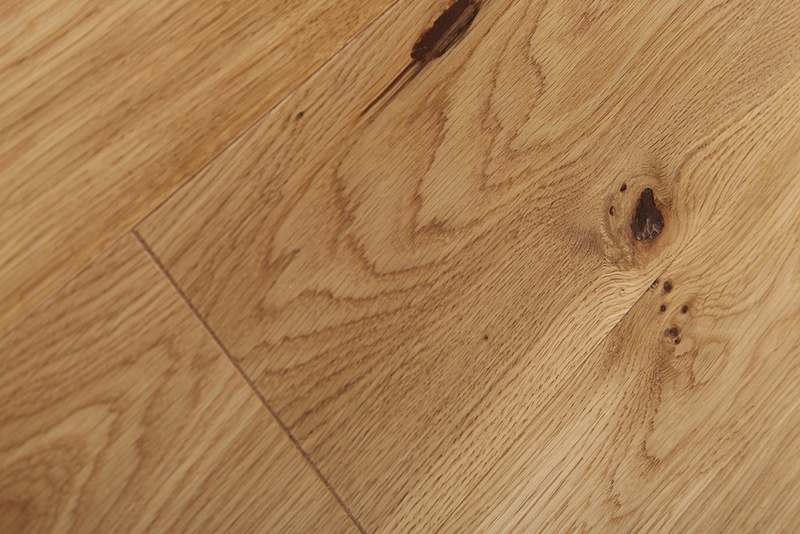 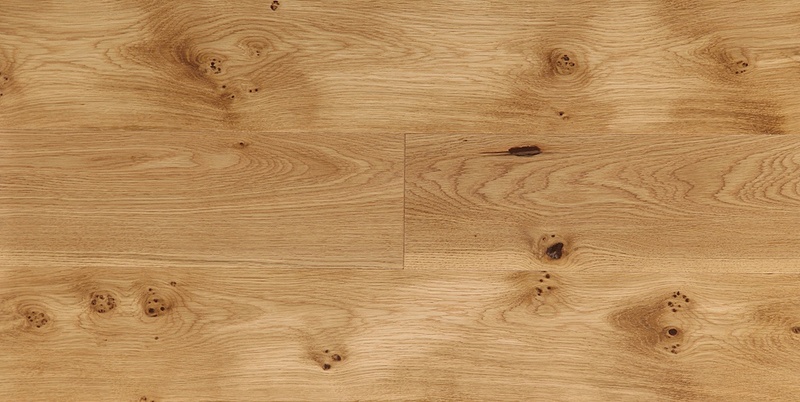 A rustic, lively and intriguing appearance with a clearly visible oak wooden structure. 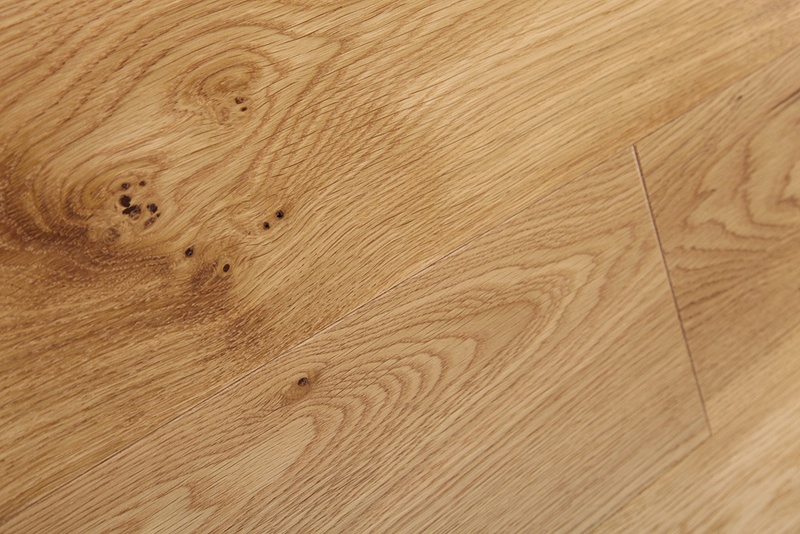 Surface finished with oil wax of the highest quality.